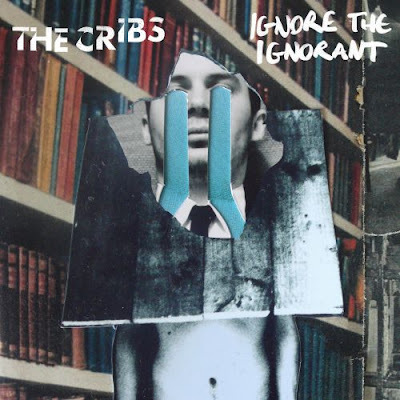 The Cribs, now a 4-piece, were back this year with their 4th album, Ignore The Ignorant. The album sees the Jarmans taking a big step forward with the help of Johnny Marr (The Smiths, Modest Mouse) and his excellent guitar playing. Ryan(frontman of The Cribs) is still the coolest bump in rock 'n roll and Gary and Ross seem to be ok with new indi-er and more mature direction of the band. Everything is in its place then. Long live The Cribs!